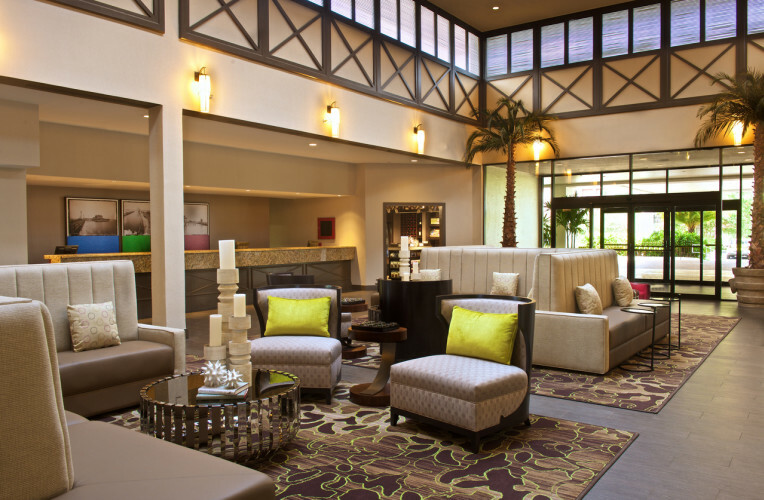 A full-service hotel offering 238 beautifully appointed guestrooms, 12,000 sq. 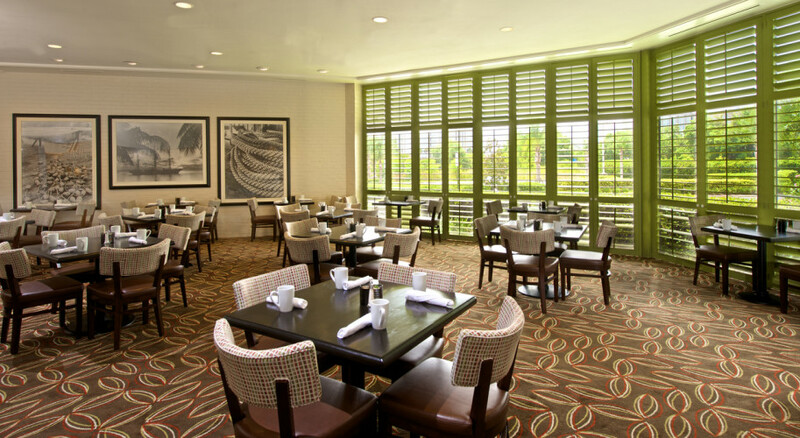 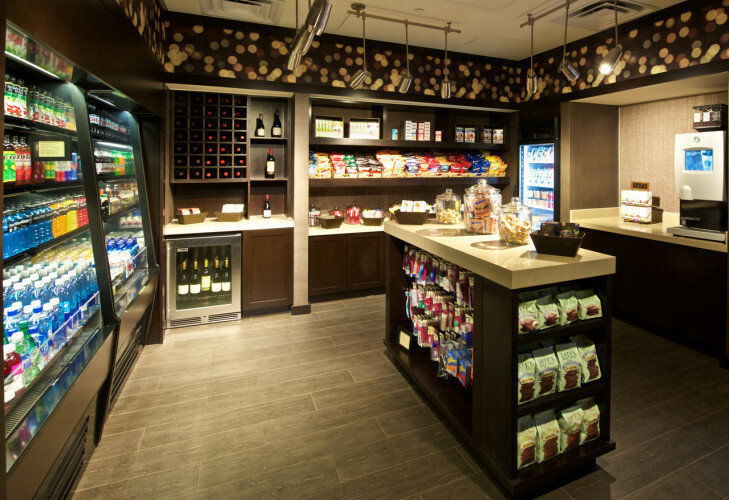 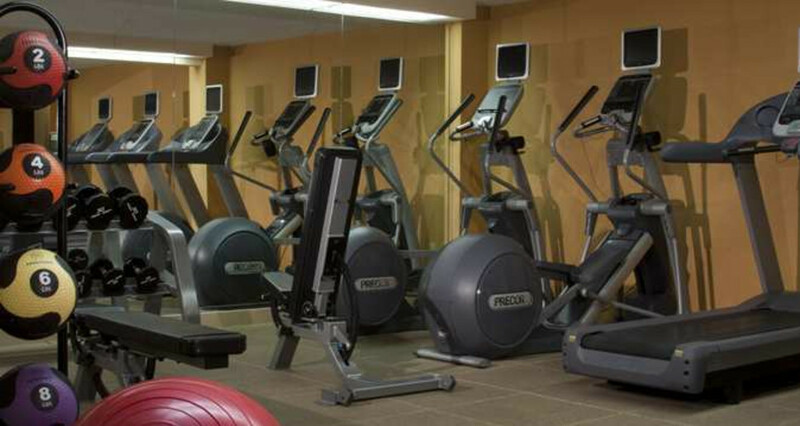 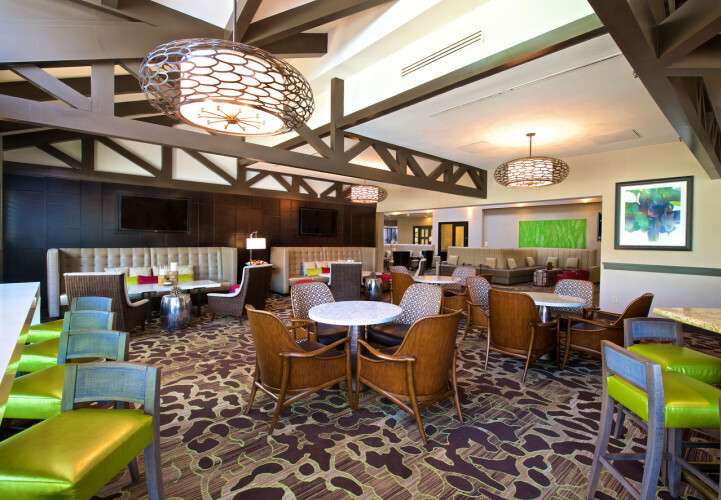 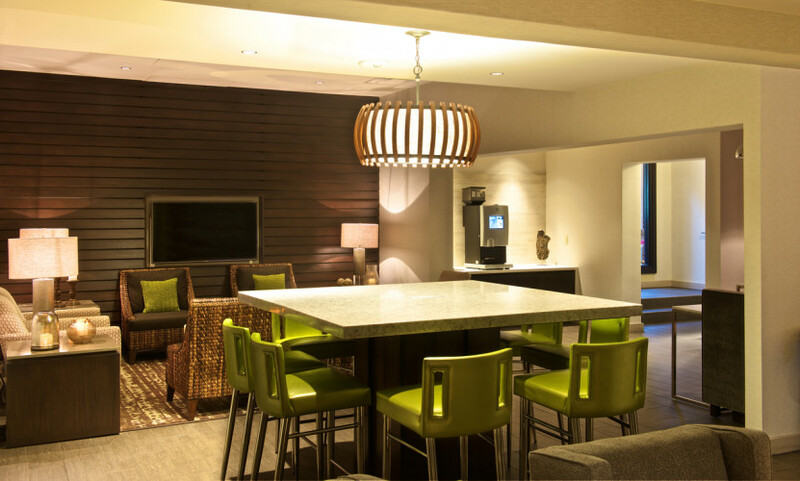 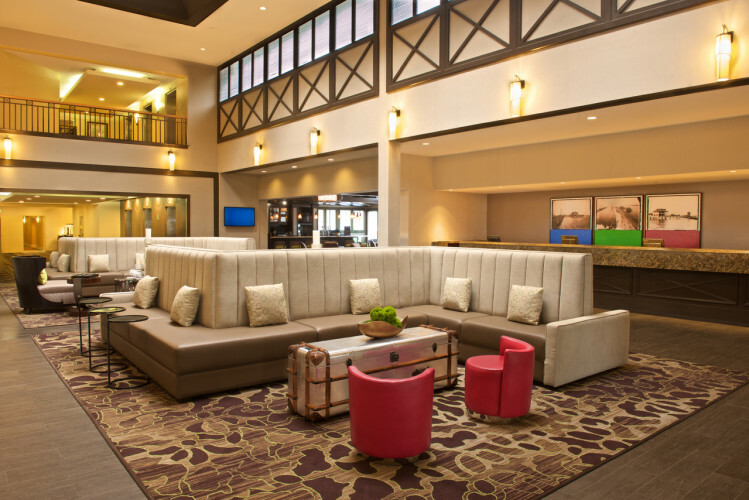 ft. of meeting space, Cafe Breeze, our full-service restaurant and Bay Breeze Lounge. 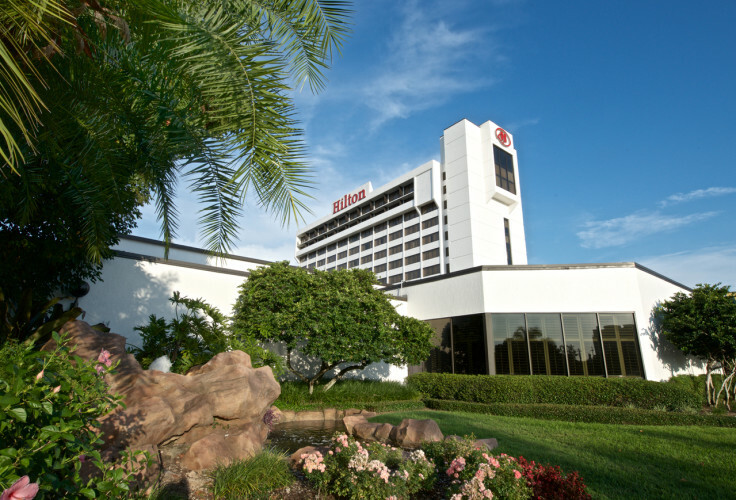 Just two minutes from the airport and International Plaza & Bay Street.